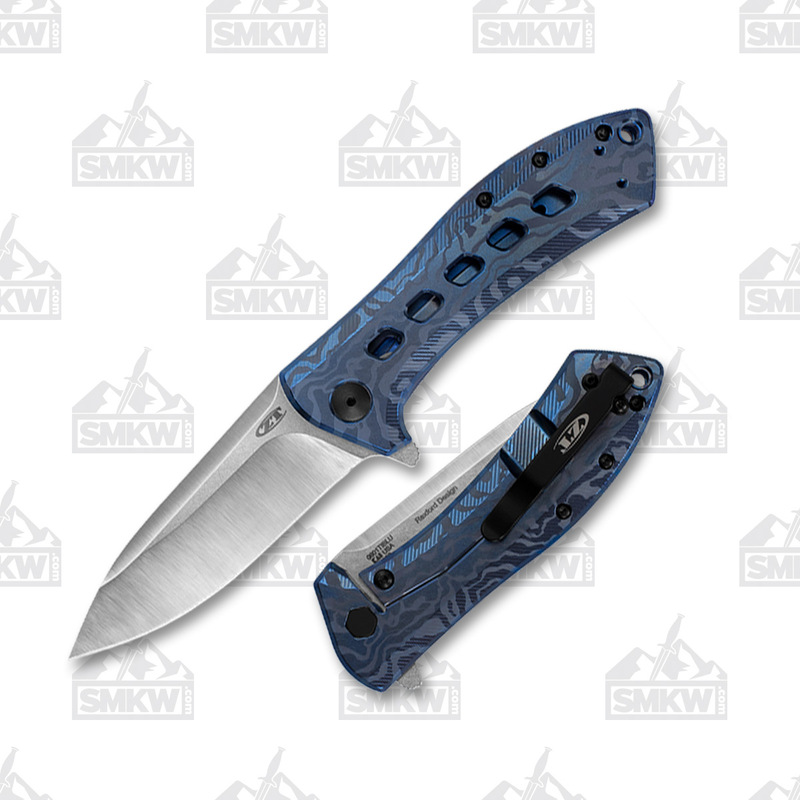 Yes, it’s the Rexford 0801 you know and love, but this thing is gorgeous. The handles are blue anodized titanium with what looks almost like a contoured camo pattern. The hardware is solid, matte black which makes those handles pop even more. 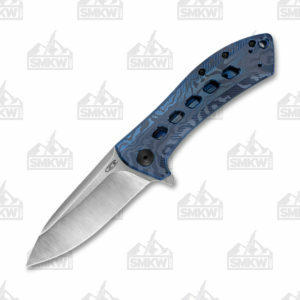 And, if the handles weren’t enough of an upgrade, ZT bumped up the steel to Bohler M390 on this bad boy. 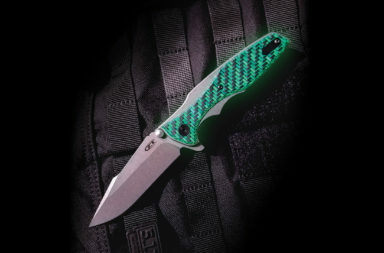 If you’re not familiar with M390, you need to be. 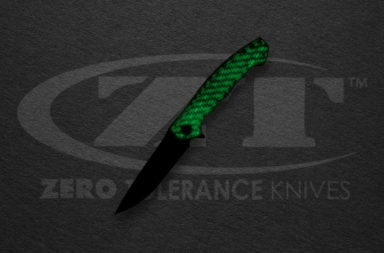 This steel holds a razor sharp edge for what seems like forever, and it sharpens up like you wouldn’t believe. 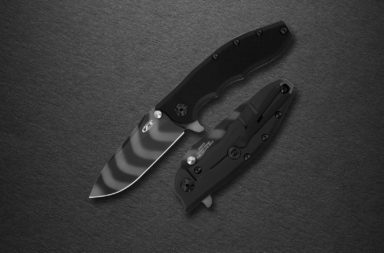 If you’re interested in the ZT 0801TIBLU Sprint Run, we suggest you act fast. 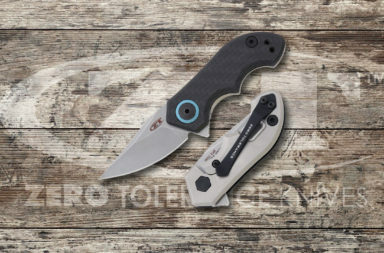 As with most ZT Sprint Runs, they’ll more than likely “sprint” off the shelves. You can click any link in this article or the button below to find it on the web.